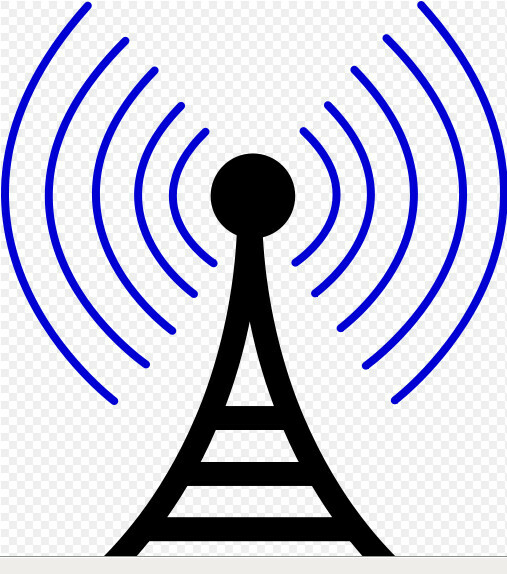 Radio Frequency engineering deals with radio waves ranges from 3 KHz to 300GHz.Today's communication network largely depends on the wireless radio technologies. Now a day’s Nine out of Ten subscribers are connected to the network through radio wave. The use of Radio wave not only for access network, transmission network also uses Radio frequencies. Today's cellular networks are based on the Radio waves both for Transmission and access network. There are numerous communication technology based on Radio like today’s Wifi (802.11b), WiMax (802.16d and 802.16e), Global System for Mobile (GSM), Third generation cellular mobile network (3G), fourth generation cellular network (4G), Long term evaluation(LTE), High Speed Packet Access (HSPA) and there are lot more new communication technology hugely depends on Radio technologies. Artificial Satellites are uses radio waves to transmit and receive different types of information such as weather, geographical positioning system (GPS), entertainment (video and music), as well as data and voices. Today’s Radio waves also uses for cooking (Like 2.5GHz used in Microwave Oven), medical diagnosis, scientific, military and research etc. For extensive use of Radio waves we have shortage of Radio spectrum. Hence efficient use of Radio waves is important. For this reason today’s most efficient network means most spectrum efficient network. We have lot of technologies to use Radio Wave efficiently, different types of modulation scheme and coding scheme developed, error detection and correction procedure also developed. Some of the experts’ views are that High frequency is harmful for human body and plants, but there is no efficient and affordable alternative developed yet. In which frequency and wavelength are inversely proportional. That means if frequency raises wavelength decreases. To deploy a wireless network, you need to choose frequency ranges or spectrum. To use wireless frequencies you need to get frequency allocation from concern authorities, like in USA; the concerning authority is FCC (federal communication committee). On the other hand different frequencies are reserved for the different type of communication technology. Like for GSM 900 frequencies are reserved from 890MHz to 960Mhz. In which 890MHz to 915MHz for uplink and 935 MHz to 960MHz downlink. In between frequency ranges from 915 MHz to 935MHz these frequencies are used as a guard band. Guard band is important for duplex communication to separate uplink and downlink frequencies. It may be treated as a road divider in a two way communication path. Ok, we will discuss lot more about this issue on letter articles. · Radio Network Planning and Implementation (RNP). · Radio Network Optimization (RNO). · Radio Network Quality and performance analysis (KPI analysis). The entire above task may be segmented a group of series work. Like for Radio Network Planning you need to arrange prior data and need to understand capacity and requirement of network. Prior data may be classified into two parts; these are Meta data and Geo data. Meta data consist of humidity, average rain fall, speed of wind, temperature and variance of temperature etc. All the data collected year to year; because Meta data changes season to season. Geo data consist of geo coordinates, elevation and types of terrain etc.